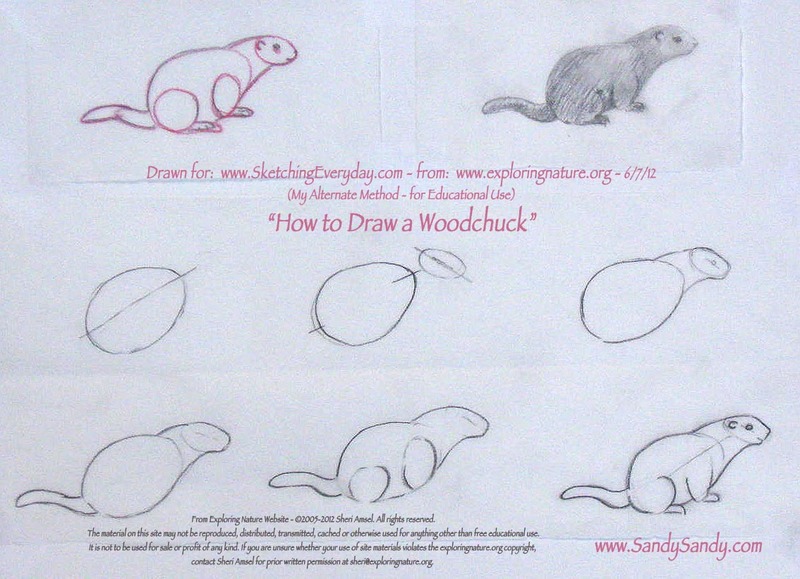 *Drawing Everyday*: How Much Wood Could a Woodchuck Chuck? 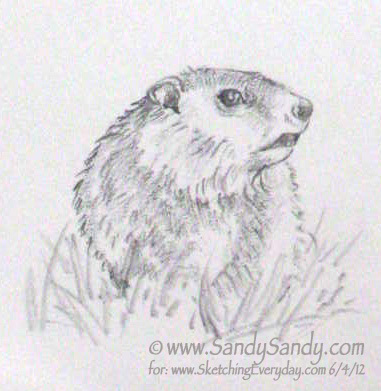 This week, I have been obsessed with woodchucks! Our little resident Chuckie, turned out to be a Chuckita and she now has six roly-poly little ones! I got some photos this past weekend and I am in the process of learning how to do video with my new Nikon D7000 camera! I hope to video them in the next day or two, because after reading about them in my nature books, it seems they don't stick around long after they are a couple of months old. 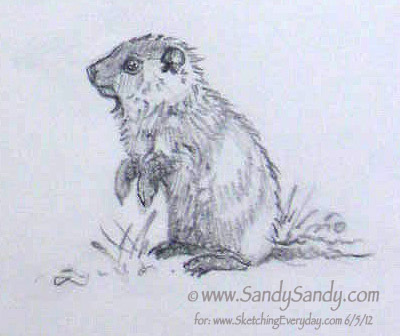 Which of course, is a good thing, seeing as how having seven groundhogs living here in SandyLand may be a bit overwhelming! This one's a mommy's boy (or girl) and sticks to her like glue. I went online and searched for lessons on drawing groundhogs and found a wonderful site; Exploring Nature Educational Resource. These drawings were done using Sheri Amsel's step by step woodchuck drawing as reference. I contacted Sheri and she was gracious enough to give me permission to use her material here on this blog. 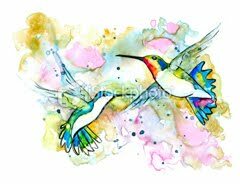 She wrote; "Your animals are beautiful and full of motion – something with which I struggle. 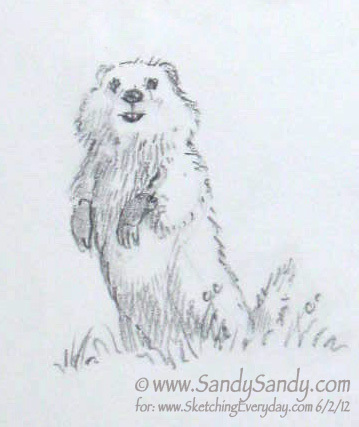 I was trained as a biomedical illustrator, so draw animals in much more static poses." 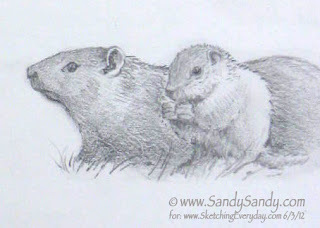 Sheri has quite an extensive list of how to draw mammals and birds on her site. She also has a section on keeping a journal and lots of other educational materials! I'd be interested to know if any of you decide to draw a woodchuck from Sheri's and / or my step by step approach. I'd like to see your results and / or just hear your comments! Which approach seemed easier to follow? Which one worked better for you? As always, your feedback is very important to me. Nice sketches Sandy! The likeness is well captured and the drawing is still simple enough to be fun and quick. I really like the quote from Fanny Mendelssohn Hense. It's true. 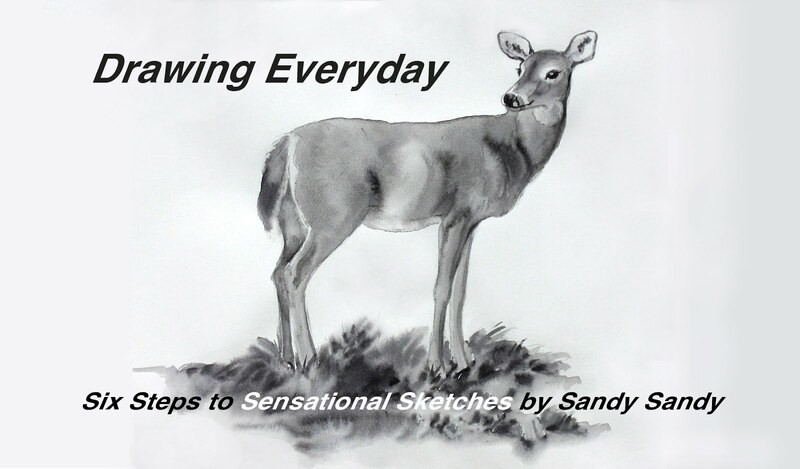 Thanks for keeping on with the sketching blog. I enjoy it so much. I received your email and appreciate it. Glad to hear that you will still post from time to time. 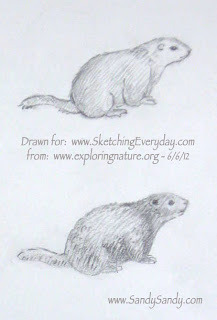 I look forward to sketching too! Take care.. Thanks Susan and Mitch. Keep your feedback coming!